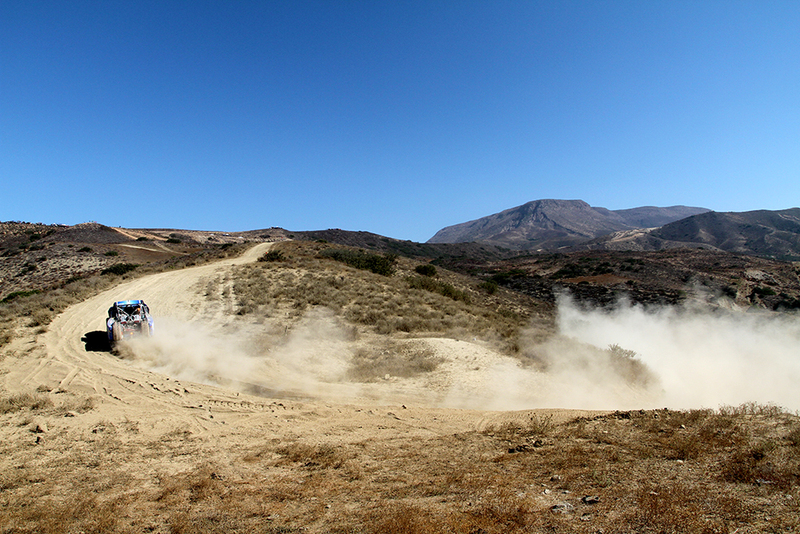 For the first time in SCORE-INTERNATIONAL history, Rosarito Beach was the host city for a Desert Challenge race. The party started on Thursday prior to race-day and raged on through the weekend as racers lined up and staged outside party central, Papas & Beer. The Desert Challenge format usually splits racing by classes and into different dates or heats, allowing for the multitude of entries to compete in the smaller than typical race course. In this case, the classes were divided into 4 groups that would each then compete in 2 heats, one each day. This was all preceded by contingency and technical inspection festivities, including the Monster Energy Kick Off Party. The mood was lively as racers and spectators lined the streets and made their way through the podium sandwiched between Papas & Beer and the beautiful Pacific Ocean beach, eventually ending on the main strip. 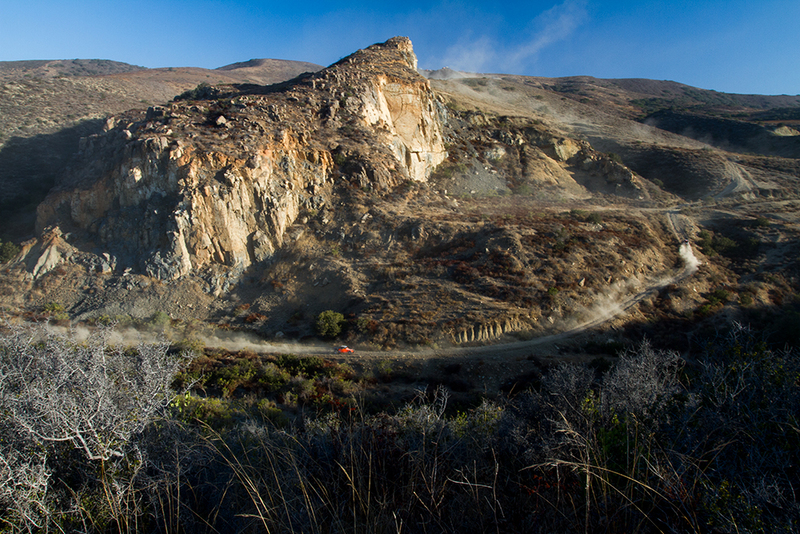 The course wound through the hills of Rosarito in what was mostly access or newly created dirt roads that connected the myriad of ranches in the area. Lots of elevation changes, ridges and canyons defined what was a very technical course. The racing was great however, and most were able to traverse the course without too many problems by practicing caution and not taking unnecessary risks. Off Road Warehouse's very own Elias Hanna entered his Jimco -Chevy Trophy Truck Spec truck and smoked the competition during both heats, earning first place both days, for a combined first in class, and 5th overall. "The course was technical and one wrong move could prove disastrous" claimed Hanna, "But we drove a smart race and managed to score another win." 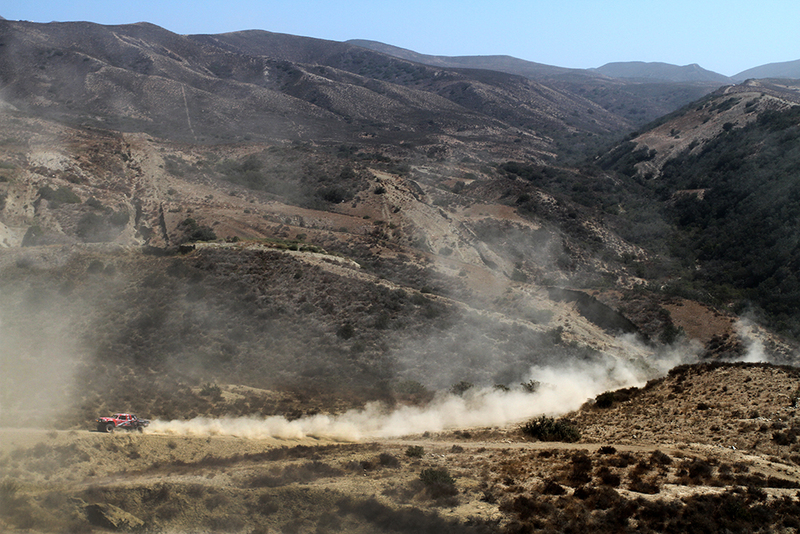 Hanna will now regroup and start preparing for the world famous Baja 1000 in November. In all, this race proved to be a huge success for SCORE-INTERNATIONAL and all those involved and we expect the race to become a mainstay of the World Championship Series. Off Road Warehouse is definitely looking forward to next year's race.